Sellstate and their adivsors are not affiliated with the developer(s) or homeowners association of builders or the new build projects. 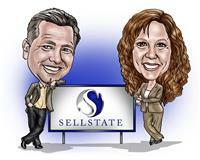 The information you submit is distributed to Sellstate Ranch Advisors John Werkmeister and Kathie Young, who are licensed real estate agents. The information regarding the builders and their projects have not been verified or approved by the developer or homeowners association. Please verify all information prior to purchasing. 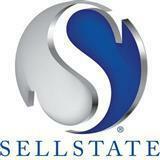 Sellstate and their advisors are not responsible for any errors regarding the information displayed on this website.